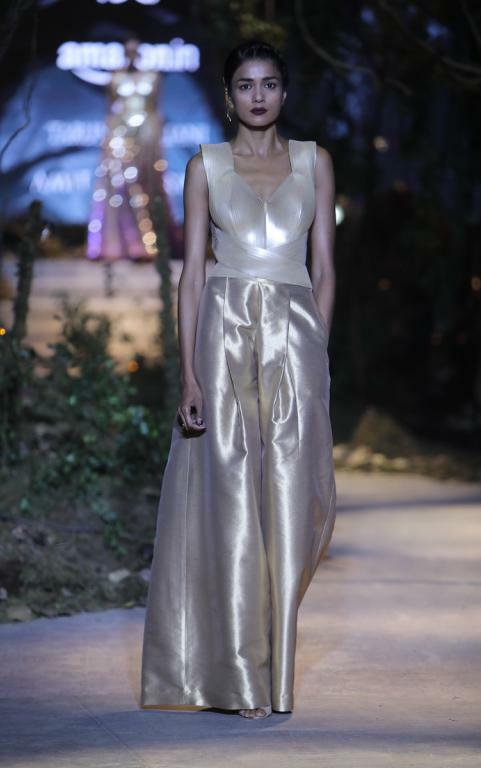 The Grand finale of the Amazon India fashion week was truly amazing as we had witnessed the amazing creation from the Guru-Shishya duo Tarun Tahilani and Amit Aggarwal. 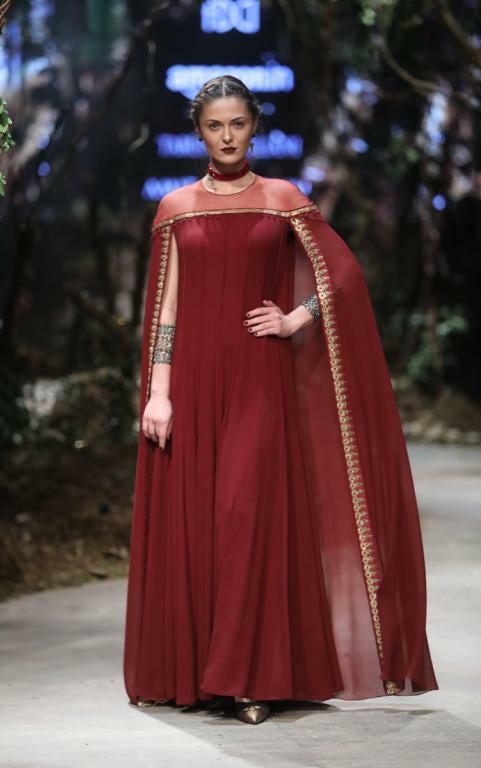 The collection at the finale was mesmerizing as the designs created by the Taun Tahilani was contrasting his Shishya Amit's style. 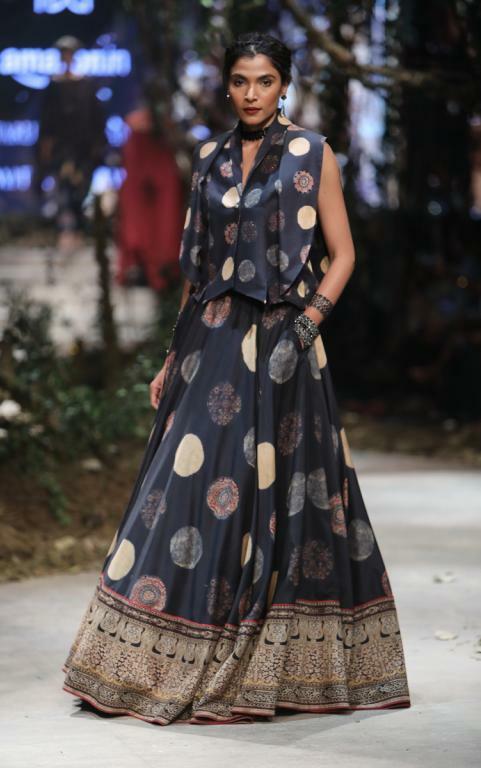 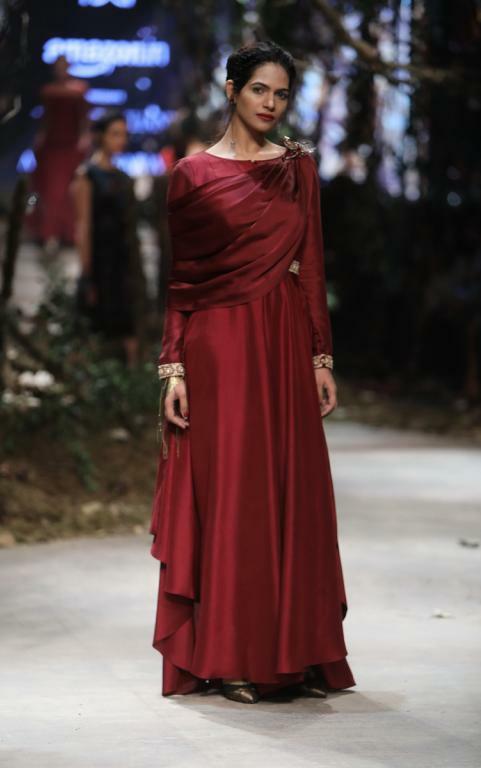 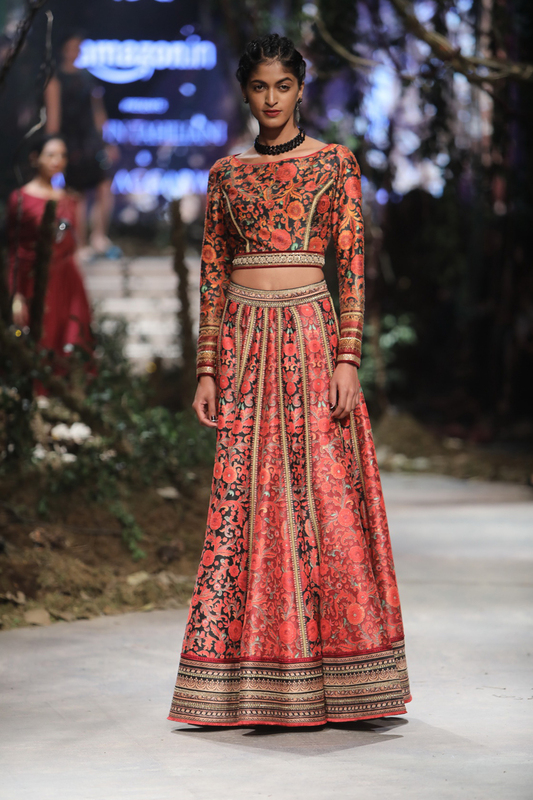 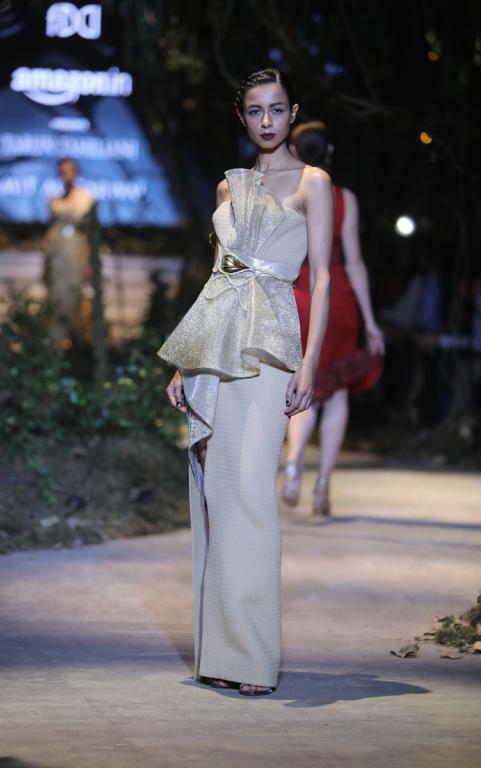 The Tarun's collection takes the Indian ethnic vibes while the Amit's approach was full of drama. Tarun Tahiliani aesthetically created a balance between Western & ethnic style, contemporizing the eclectic of the Indian aesthetic, elucidates the ultimate definition of versatility to create a new look. 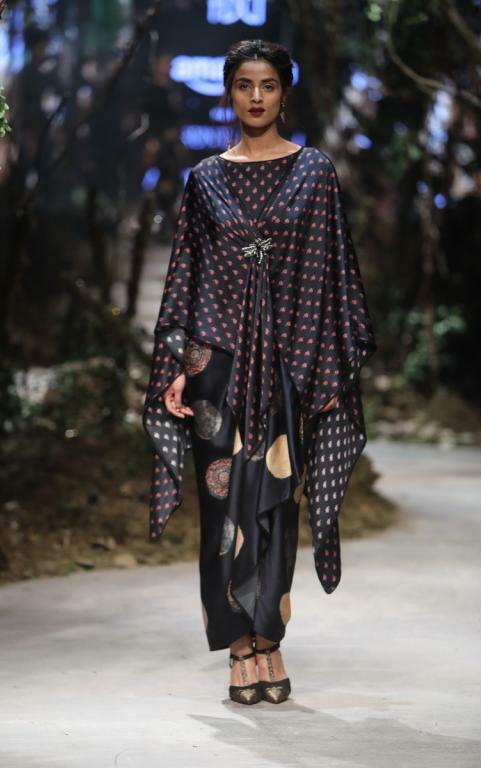 Using the subsumes techniques & accents, twisted with the contemporary silhouette, played with glimmers that celebrate the rich jewel tone, enfolded dresses that take on the modern urban tribal.